Okay, so upfront I will admit that when Josie's Juice (the sister site to TwinnieWorld) received an invitation to come along to the 'Disney On Ice: Dare To Dream' show (currently travelling Australia, and in Sydney until this Sunday), I was EXCITED! I mean, look at this! SO dreamy! I have never experienced this spectacular, and I was possibly even more excited than my kids (twins, boy/girl, age 7) were! 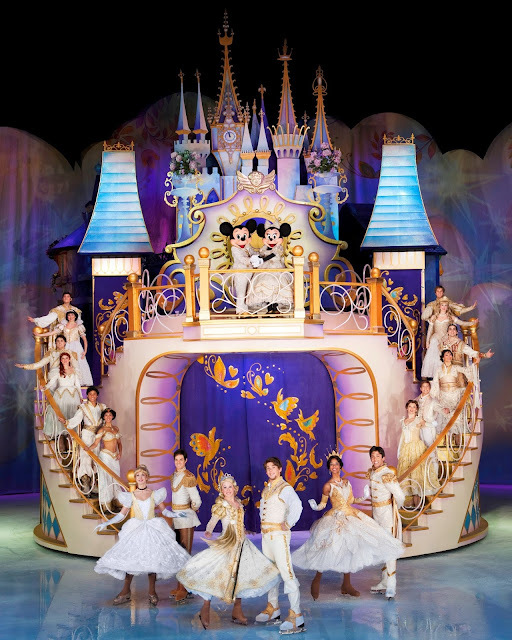 And so, we went to the opening day show of 'Disney On Ice: Dare To Dream' at Allphones Arena with the best attitude possible… with no expectations at all! And… we were blown away! 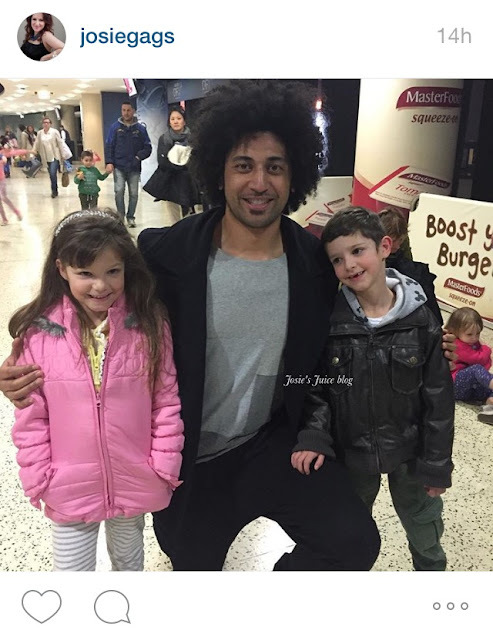 In AUSTRALIA for their national tour from June 5 to July 12, 2015, Disney On Ice presents Dare To Dream opened in Australia on 5 June 2015 and will be the ultimate princess experience, taking audiences on a journey to fulfill their dreams. 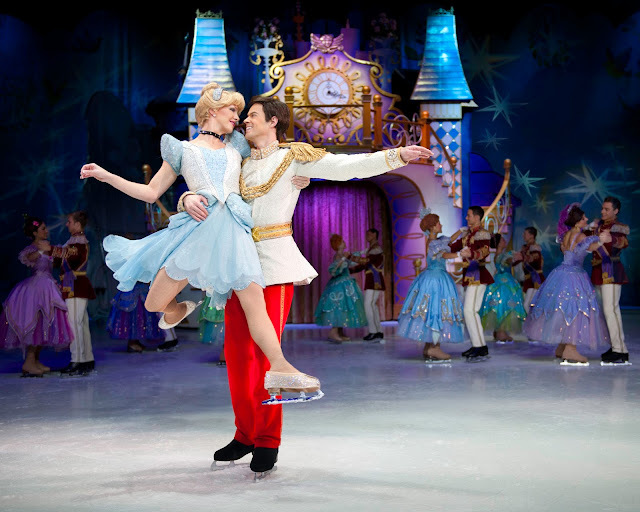 Bringing two of Disney’s modern day princess stories Tangled and, The Princess and the Frogand two most beloved fairytales Snow White and the Seven Dwarfsand Cinderella, this action packed skating spectacle is a classic meets contemporary celebration of 75 years of Disney Princess stories. Produced by Feld Entertainment, Disney On Ice presents Dare To Dream opened in Perth on 5 June and has/will travel to Adelaide, Newcastle, Brisbane, Melbourne and Sydney until 12 July. 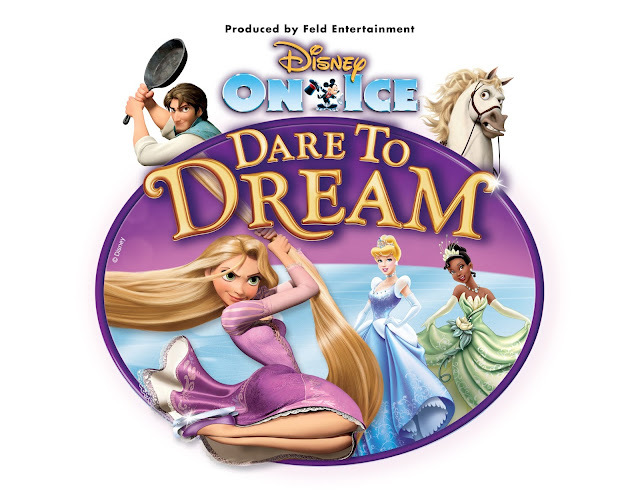 Australian audiences will experience the beauty, sparkle, and adventure when Disney On Icepresents Dare To Dream comes to a city near you. And, how magical it all was. My family (even the husband) was absolutely enthralled by entire show, guessing the story lines as we went, pointing with delight at all the characters they know and love. Disney Theatrical Productions(DTP): operates under the direction of ThomasSchumacher and is among the world’s most successful commercial theatre enterprises, bringing live entertainment events to a global annual audience of more than 19 million people in more than 50 countries. The group produces and licenses Broadwaymusicals around the world, including Beauty and the Beast, The Lion King, Elton John& Tim Rice’s Aida, TARZAN®and Mary Poppins, a co-production with Cameron Mackintosh. Here are some MORE beautiful pics for the show (and yes, you can pick up SO many merchandising options from the show, and at intermission, where they come to you) and a little (BIG!) tip: if you're kids are SUPER fans, get them to dress up as their fave Disney character. Most kids do!